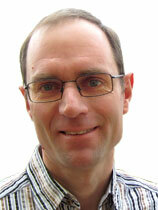 Our goal is to facilitate the learning and teaching of mathematics. 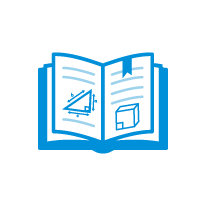 To reach this goal, bettermarks employs teachers, mathematicians, academic educationalists and software specialists to work together. Our adaptive math books guide students through exercises step by step with constructive feedback. As a teacher, you receive comprehensive reports on all your students‘ activity. 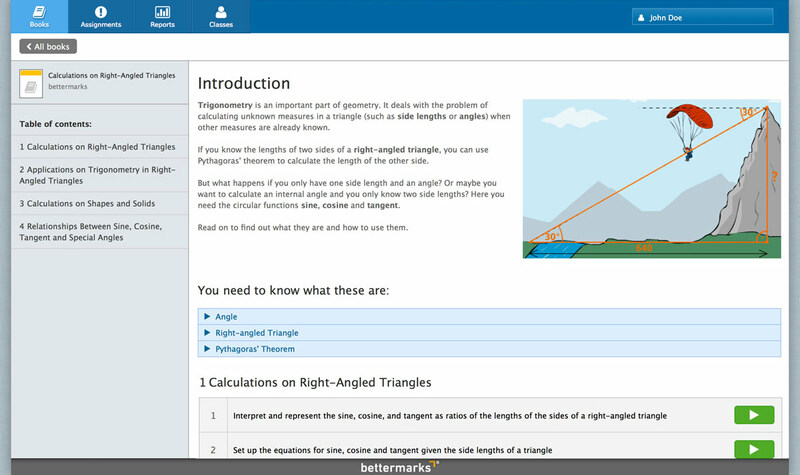 bettermarks offers introductions to new topics and exercises to practise prerequisite skills. 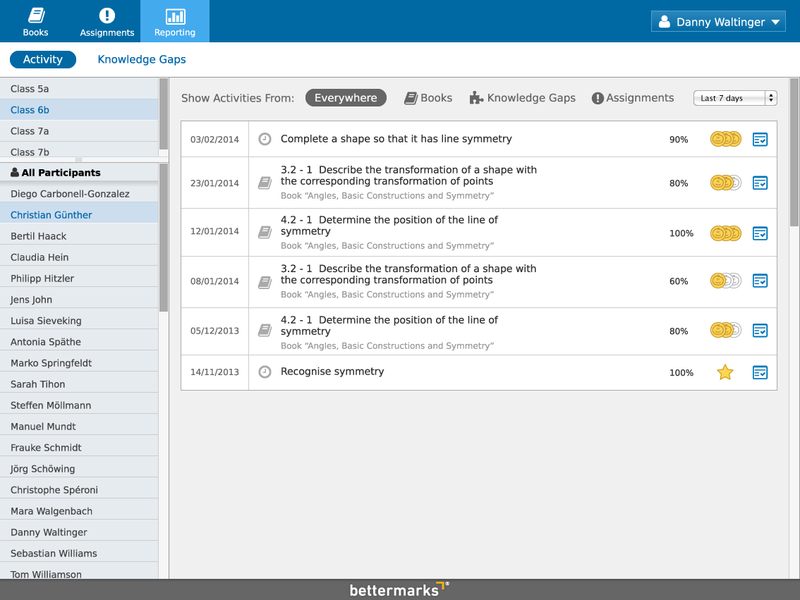 bettermarks gives you access to 100,000 questions packed in diverse types of exercise series. 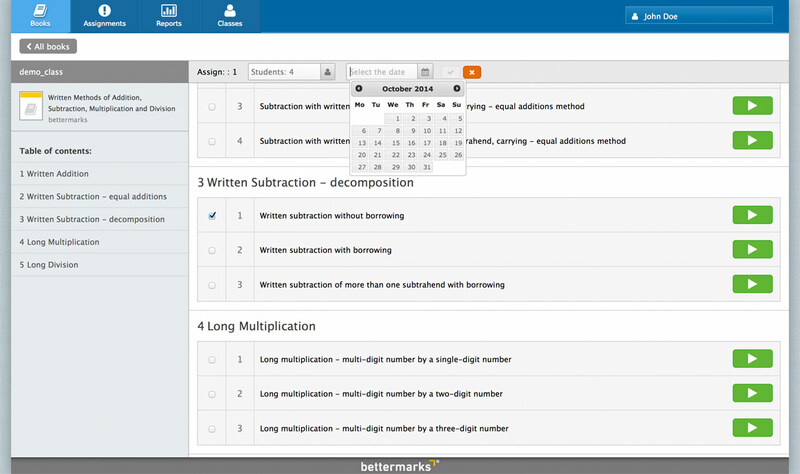 bettermarks provides ready-made tests alongside tools to create your own. 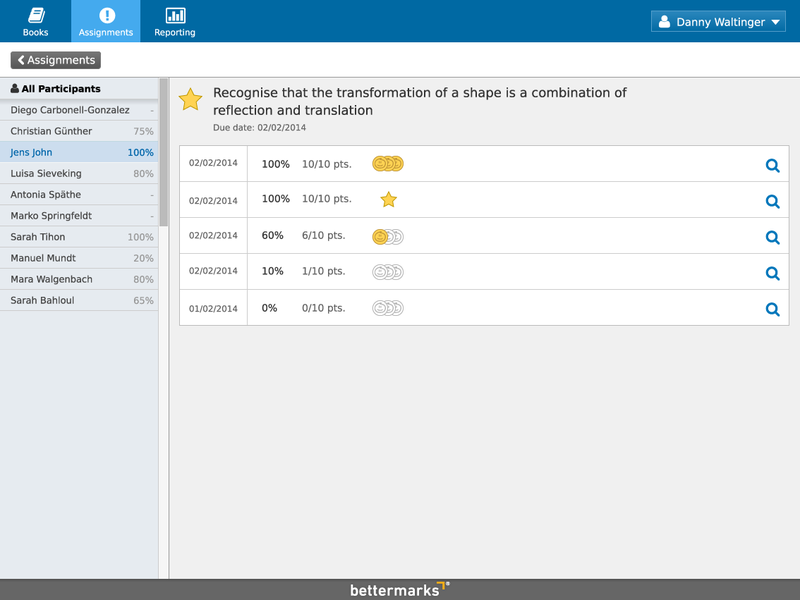 bettermarks is well suited to displaying interactive content on a digital whiteboard. 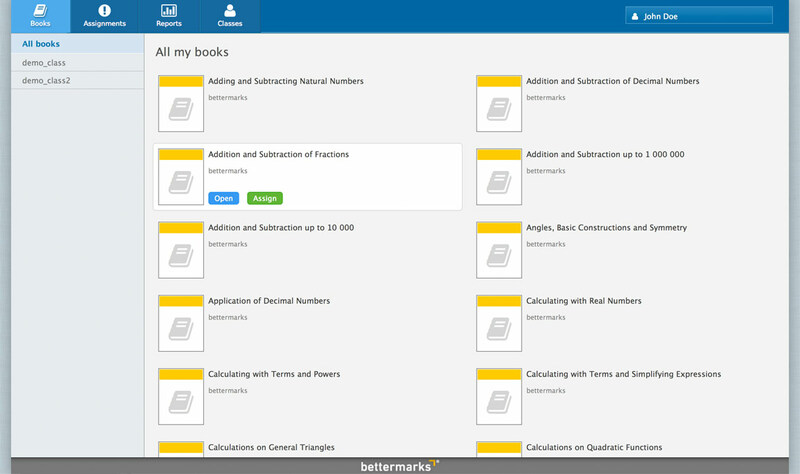 The bettermarks library of more than 100 adaptive math books is at your fingertips. Simply select the topic you want and “hand out“ the book to your students online. 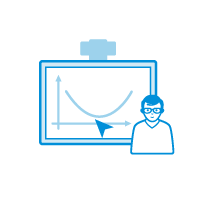 You can assign exercise series to an individual student, a group of students, or the whole class. 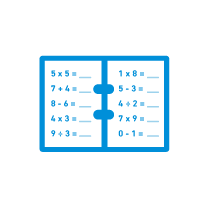 Browse our entire online library of more than 100 adaptive math books. You can choose any of the books, which cover all the topics from grades 4 to 10. A glance at the table of contents tells you what skills that particular book covers. If it fits what you want, a click of the mouse “hands it out“ to your students. Your students find the books that you have handed out in their accounts. You can then either verbally tell the students which exercises to work on or assign the exercises digitally using the bettermarks system. 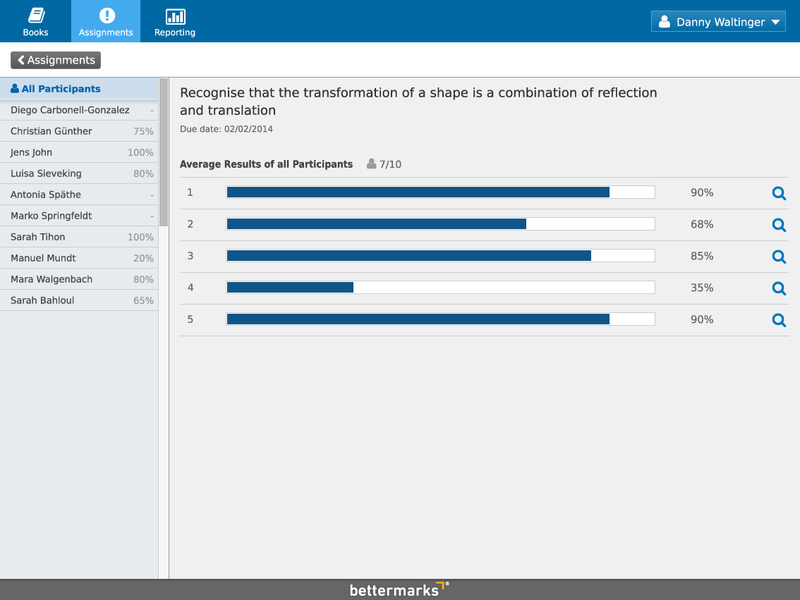 The bettermarks teacher centre displays all student results in clear and easy to understand reports. At a glance you can see who completed the exercises, how well they did, and where each individual student encountered problems. 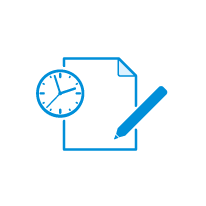 You can decide for yourself how intensively to use the reports – you can even view each student’s exact input for each exercise if you wish. You can see straight away how many students have already worked on a topic and what knowledge gaps they have attempted to close. You get a direct report of how well individual students did on an exercise and how they are progressing in general. The system tells you which questions caused problems for the class or for individuals. As a teacher, above all, I appreciate the ability to get an overview quickly and easily of the learning progress of an individual student as well as the entire class. I also find the breadth and design of all the exercises really fantastic.